News: Revenge of the Parson’s Daughter Now Available from BSB! 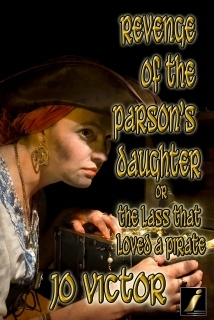 Revenge of the Parson’s Daughter, or The Lass that Loved a Pirate is available now (prior to its official August 13 release date) directly from Bold Strokes Books—for the same low, low price as other vendors, except that you can buy it today. BSB offers a 10% discount on purchases over $25, so why not treat yourself? They publish lots and lots of excellent books by great authors, and I’m not just saying that because I want you to buy my book (or theirs). I’ve been a very happy BSB reader for many years, since long before I ever even finished my novel, let alone had it accepted by BSB for publication. 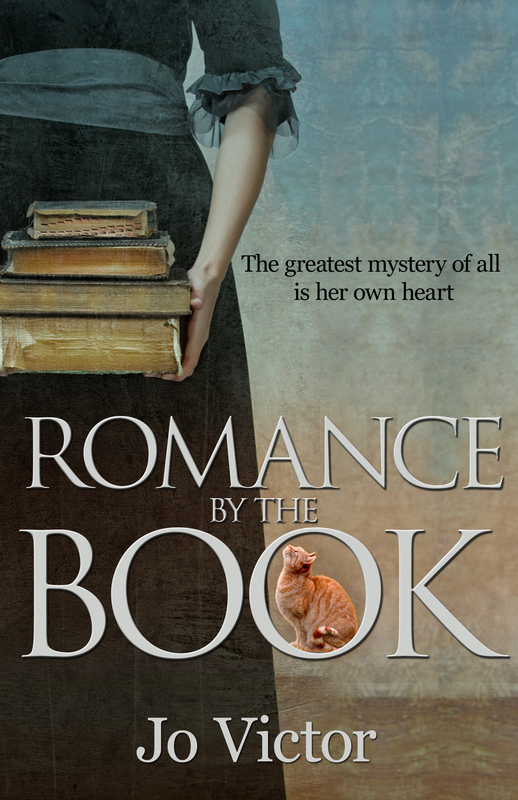 This entry was posted in Commentary/Reviews--Books, etc., Lesbian/LGBT, News/Updates, Pirates, Regency/Georgette Heyer, Writing/Publishing and tagged Bold Strokes Books, BSB, Lesbian, LGBT, pirates, Regency on August 1, 2013 by Jo.